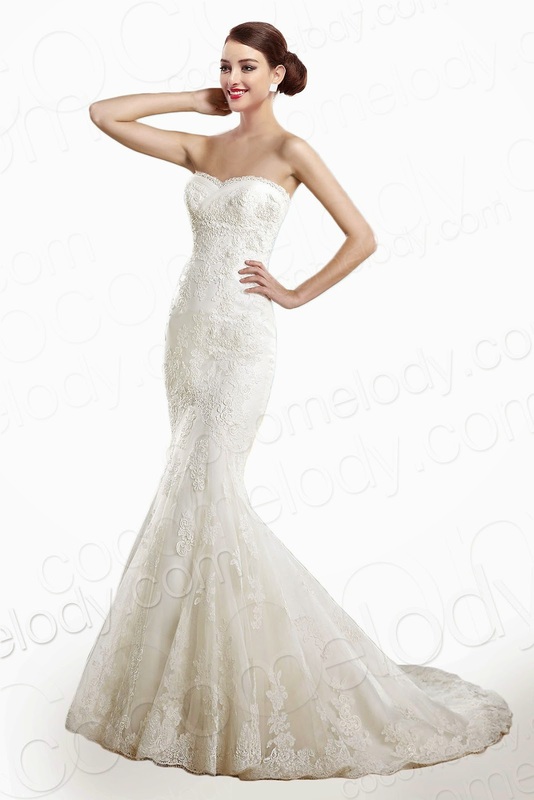 There are more wedding gowns you can choose from.Any design you prefer whether its a sweetheart neckline you got it.Now getting that perfect wedding dress has been easy and convenient.You can shop from the comfort of the couch .Just going through the site ,you can clearly see how the gowns looks from different angles with a good detailed description. 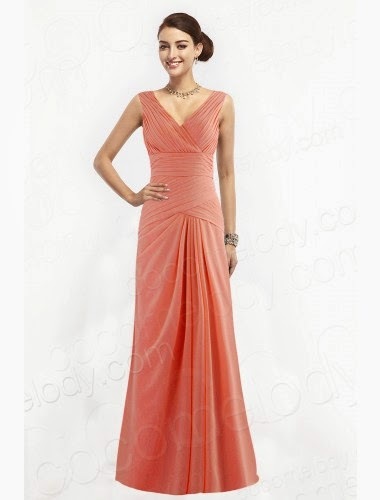 Just to show you a few bridesmaid dresses . So many dresses to choose from.Different styles and fabrics.Am sure that you can't lack one that will for sure fit your style. 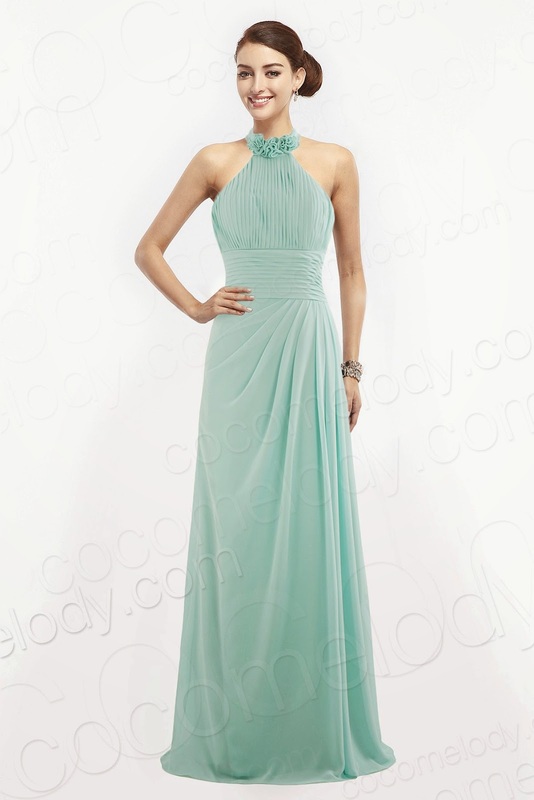 Whether your preference is short or long you can still find something that will quench your thirst.You can browse more bridesmaid dresses under 100$ awesome right? 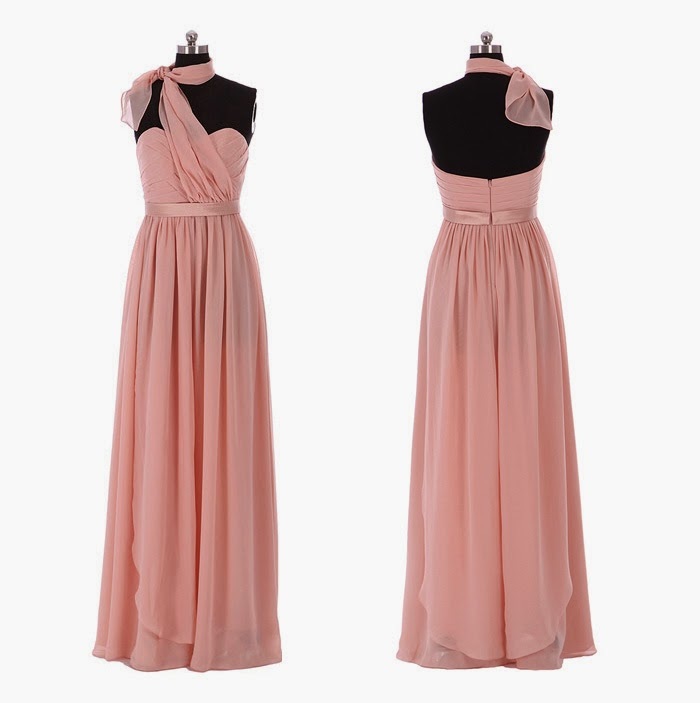 Love this dress, so versatile. Thanks for sharing! Great dresses have a lovely weekend dolls. Amazing dress, I love the lenght! Que vestidos tan de ensueño! Everything is gorgeous. I love the different looks one can get from the first dress. Brilliant!